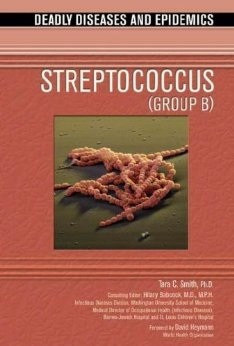 Dr. Smith is the author of four books on infectious disease topics. 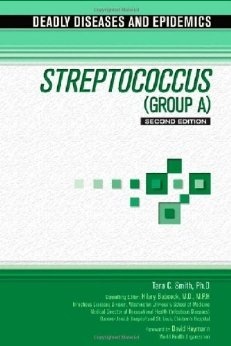 Each discusses the history, basic epidemiology, and pathogenesis of the topic organisms. She also maintains a science blog, Aetiology, and writes on occasion for Slate, Self, The Guardian, Politico, io9, Mental Floss, Quartz, and others on infectious disease topics. 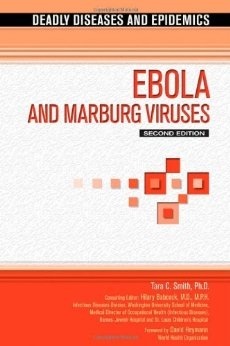 A subset of Ebola writings are collected here, but more can be found on the Ebola page. 5 Ways a Post-Antibiotic Era Could Change Medicine. Mental Floss, October 2016.